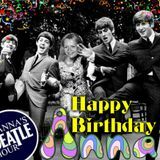 Jeni Crowley on Anna&apos;s Beatle Hour sharing her great stories about the Beatles. 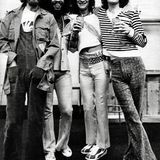 It&apos;s My Party with the Beatles and More! You are all invited!